get moreinformation 859-380-0122call or text personal tourschedule it! 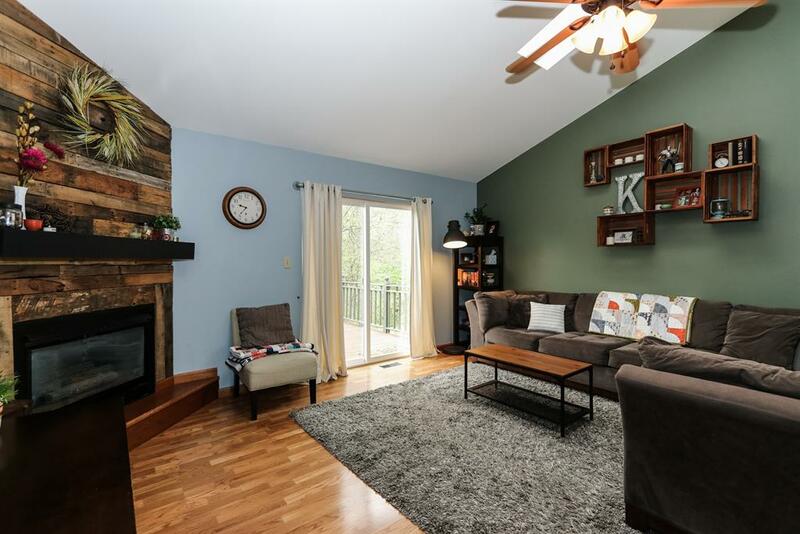 Adorable three bedroom with cathedral ceilings, skylights, & two tiered deck overlooking a wooded lot. 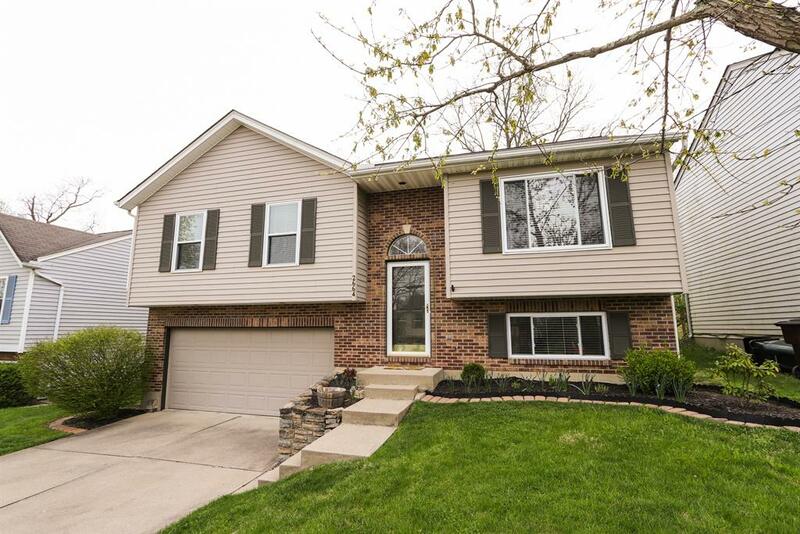 Many recent upgrades include updated lighting, newer appliances, & laminate flooring. 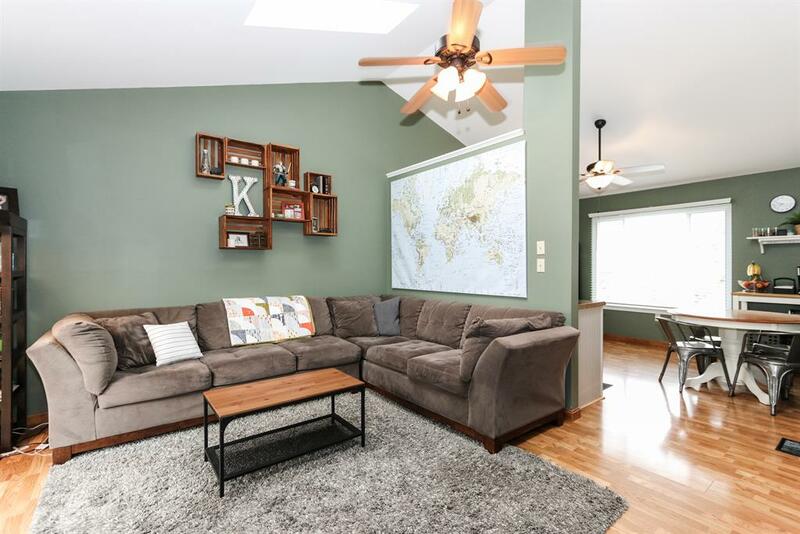 Hard to find walk out in lower level family room. Corner gas fireplace enhances the great room. 2.5 baths, 5 year old furnace & updated a/c coils.